Andrew is a passionate teacher, administrator, speaker and consultant. 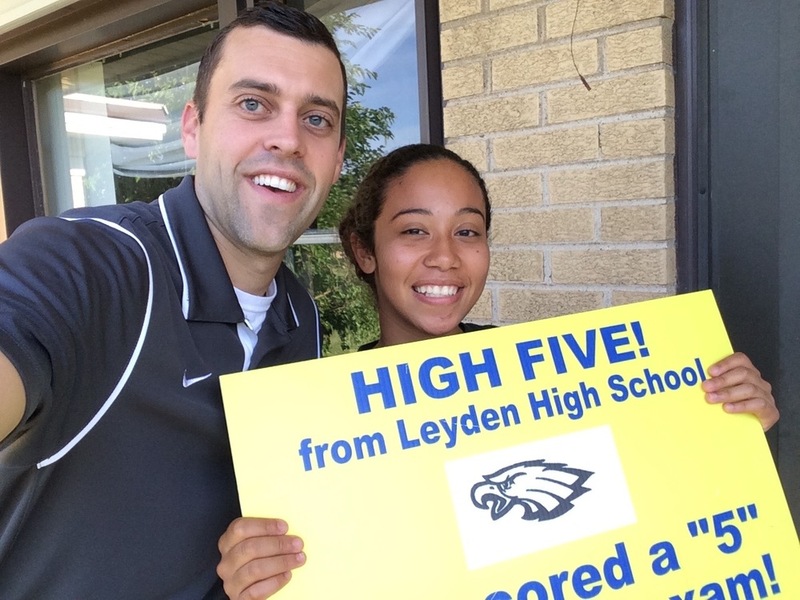 He has taught at West Leyden High School, winner of the College Board's 2014 AP District of the Year award and one of the first schools in the nation to adopt "1 to 1" Google chromebooks in 2012. Andrew serves the greatest students in the world and has spoken nation-wide about closing the achievement gap with diverse student populations. He was a finalist for the Gilder Lehrman History Teacher of the Year Award in 2014 and is a Google Certified Educator. Andrew's students achieved record AP scores with a 4.45 average and a 100% pass rate in 2013 and 2014. The College Board has acknowledged these scores as the highest in the state of Illinois. Andrew's approach is simple: invest in kids and relationships, create innovative spaces for students to learn, and motivate students to "be the difference."